TheElle.US offers a musical experience in Blues, Metal, and Rock not played up and down the radio dial. We have no experience, no corporate rules, and no commercials. Real Rock radio is about the love of the tunes and not the corporate ratings. Check us out, we think you gonna like it. 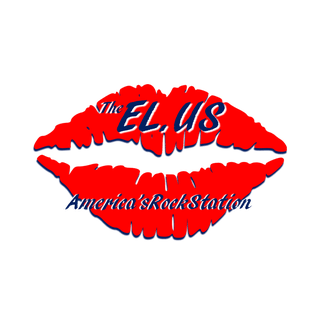 The Radio station is ...WELE...TheElle.US ...and we are America's Rock Station.